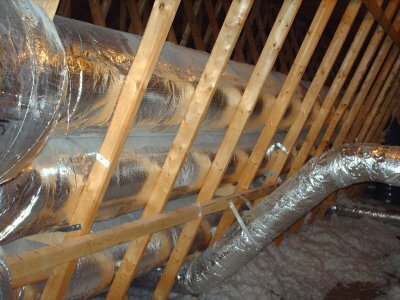 Ventilation is important and we know that. 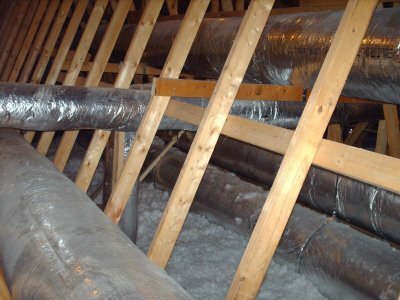 That is why we install ventilation systems through out your space properly. 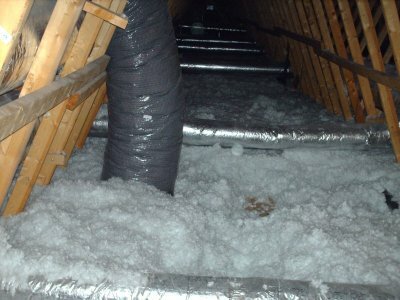 It can be devastating for mold to grow in a small space in the attic. Mold can be deadly, especially black mold. 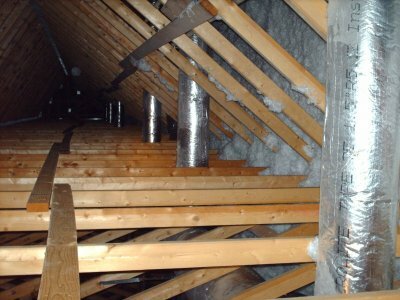 As well as installing ventilation properly, we make sure it is neatly installed and looks great. Gelina’s HVAC is the right company to call when you need proper ventilation that needs to be done.